First, let me first clarify what I mean when I say “Expat Housing”. I’m referring to the expats who move to China to work with a large company or as business professionals. People who are moving with families and prefer to live in a comfortable home with similar amenities to what they’re used to. Truthfully, an expat can live anywhere they are able to negotiate a lease. You could certainly find a small traditional Chinese apartment anywhere in the city. 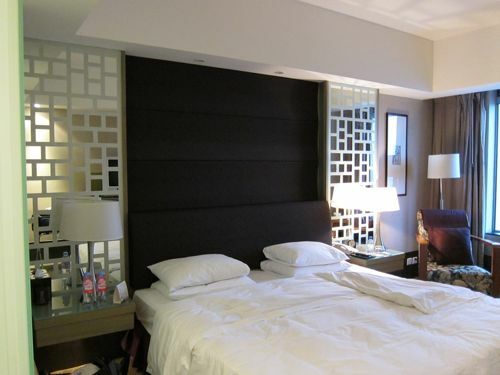 Most expats in Shenyang choose to rent an apartment in one of the many gated communities. I say “gated” because, well, they have gates. But I don’t want to mislead you into thinking there are issues with security. That’s not really the case. Most of the time the gates aren’t closed and people come and go pretty easily. China is a very safe place to live. Honestly, I think the gates and security detail are more of a status symbol than a necessity. One of the first things I think you’ll need to know when moving to China is where you’re going to stay once you get here. If you’re coming with a large international company, they’ll likely take care of booking this for you. If you’re contracting or working for a Chinese company, you may have to negotiate this part for yourself. 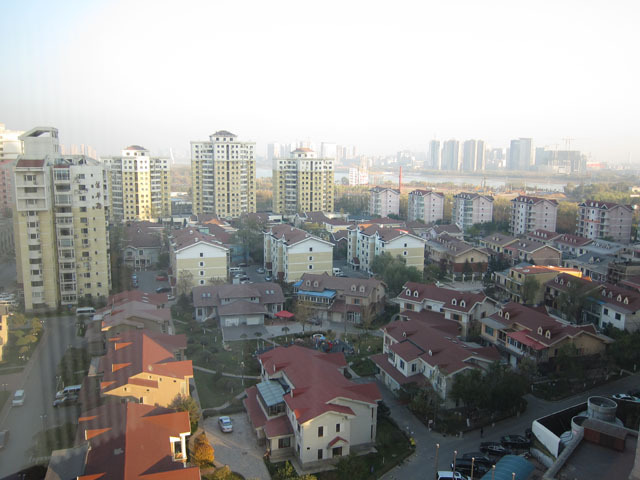 Here is an outline of basic housing options in Shenyang that are most commonly used by expats and foreigners.